*We are only at the studio when teaching clients. Please leave a message via our landline or email and we will get back to you promptly. 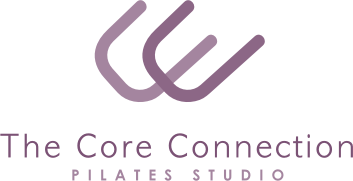 Copyright © 2019 The Core Connection - Pilates Studio, all rights reserved. 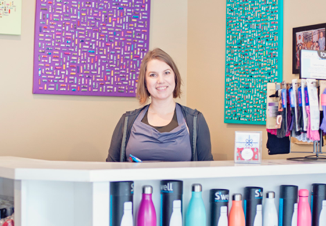 STOTT PILATES photography © Merrithew Corporation. ® Trademark(S) or registered trademark(s) of Merrithew Corporation, used under license.